The first such meeting took place last June in Singapore. 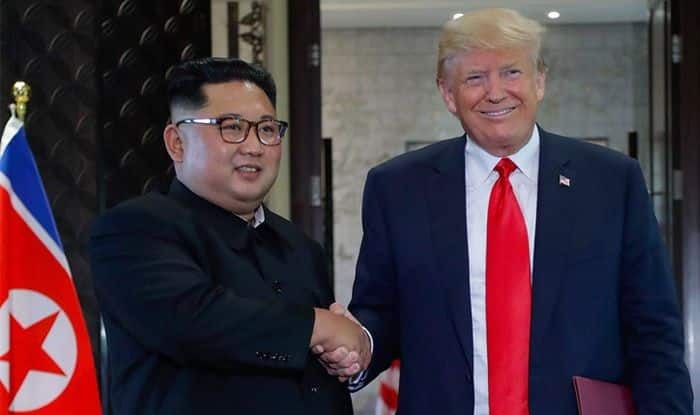 Washington: US President Donald Trump and North Korean leader Kim Jong-un will hold a second summit in the Vietnamese coastal city of Da Nang by February end, a senior administration official said here on Friday. The plan for the summit is being finalised, CNN quoted the official as saying. Vietnam had been widely believed to be the location ever since the second summit was announced. White House officials announced on January 18 that the two leaders will hold the second summit following discussions with Kim Yong-chol, North Korea’s lead negotiator on nuclear talks. Another informed source said that there were no current discussions for Trump to meet Chinese President Xi Jinping around the summit. Trump’s agenda for the summit and the actual date were yet to decided.